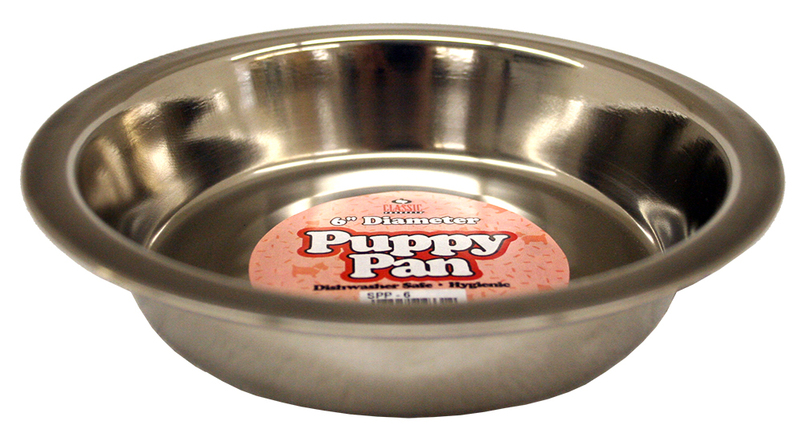 Stainless Steel Puppy Pans are great litter feeding dishes. 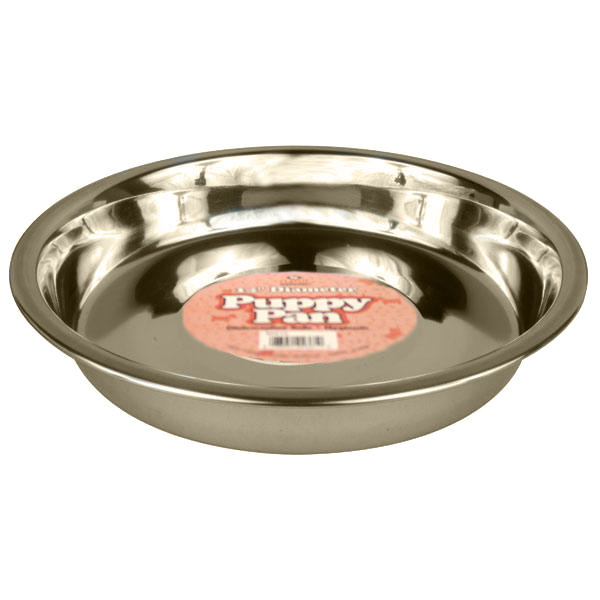 At 1-1/2" thick, the bowl is perfect for feeding the little ones. 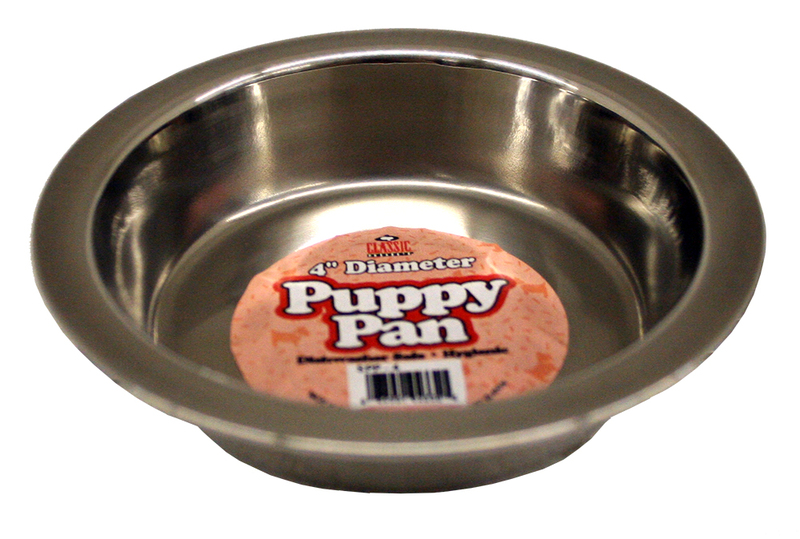 Please note, all measurements are approximate. Supplier may vary.